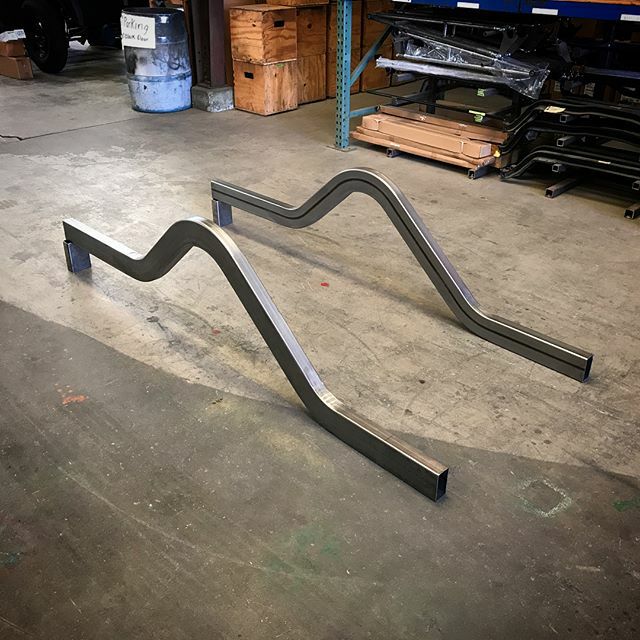 CUSTOM MANDREL BENT FRAME RAILS AND BACK HALFS AVAILABLE. FRAME RAILS ARE MADE FROM 2X4 - .120 WALL RECTANGLE TUBING AND ARE BENT IN HOUSE . FRAME RAILS ARE BUILT TO ORDER AND READY TO SHIP WITHIN 5 DAYS .